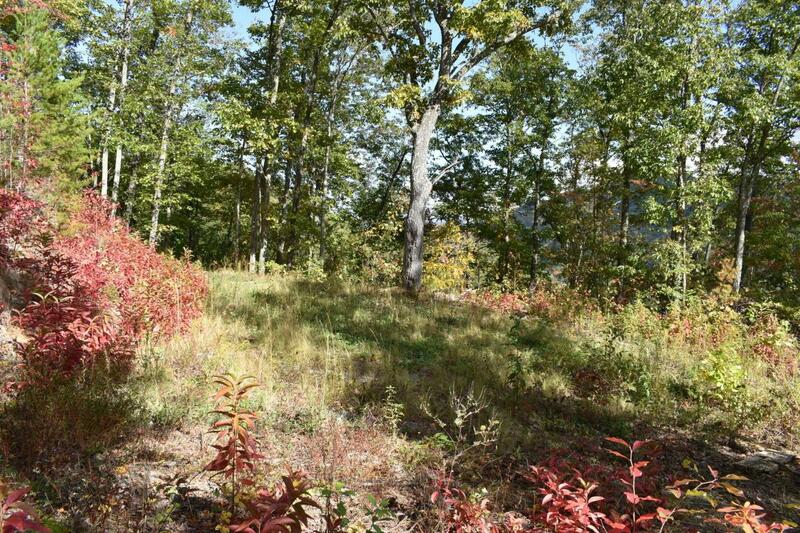 Excellent mountain views from this 10.5 acre parcel at the end of a cul de sac. Driveway and level home site pre-cut in. Lot 70w & 71w are combined for this sale. 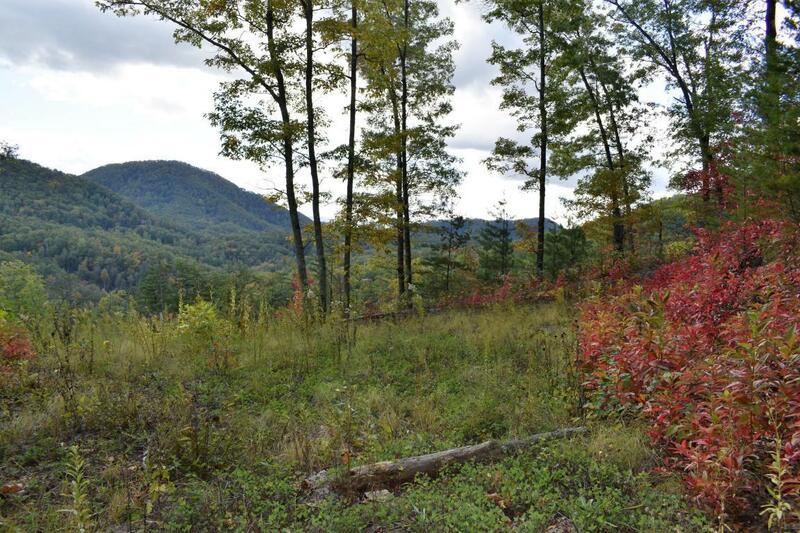 Homestead features: 1 to 12 acre parcels, carefully designed with preservation of nature and privacy in mind. Park-like trails, cascading waterfalls, picnic areas and pavilions. Over 300 hundred acres of preserved green space. 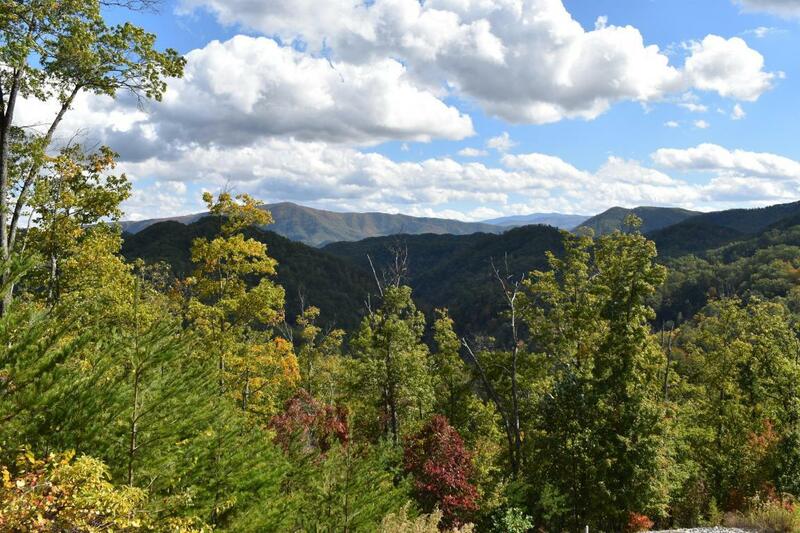 Spectacular views, Wide, paved roads and underground utilities. No time restrictions to build. 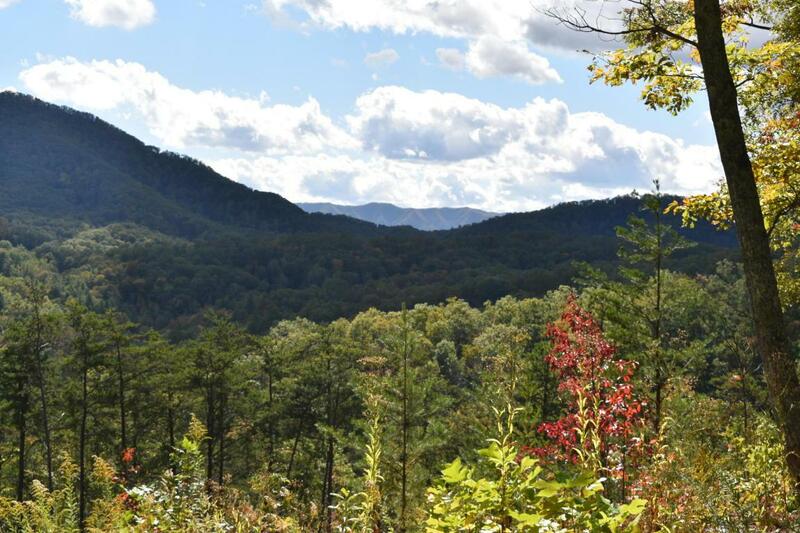 The peace and seclusion of The Park itself - yet just minutes away from Gatlinburg and Pigeon Forge and just 30 minutes to the Knoxville Airport.